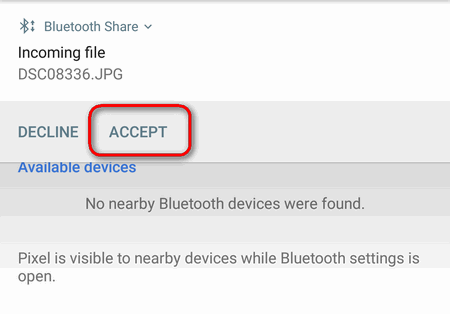 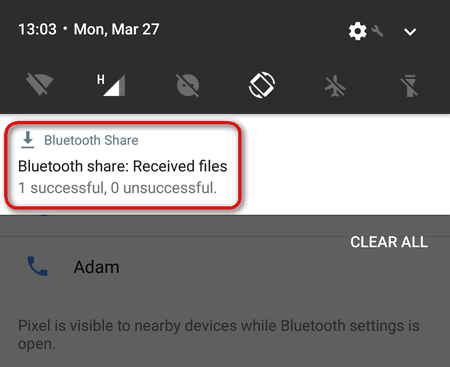 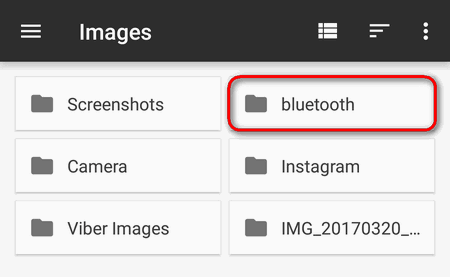 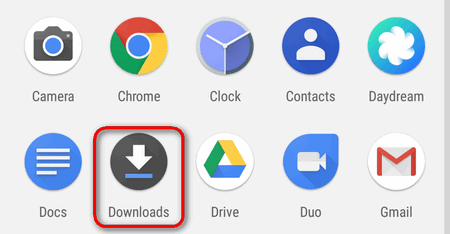 A user asks: I turned on Bluetooth on Google Pixel but I cannot send a file to it cause it is not visible from another phone. 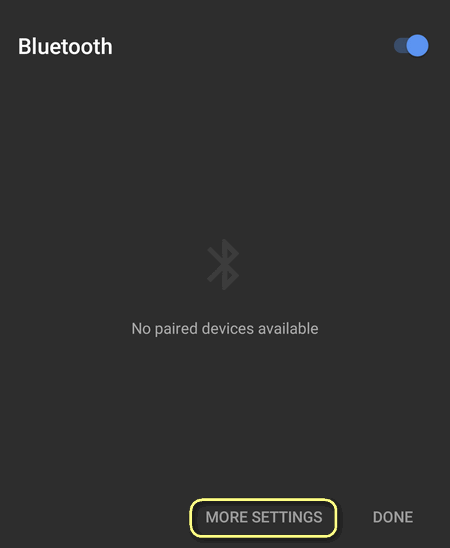 Please, help me to find out what’s the problem. 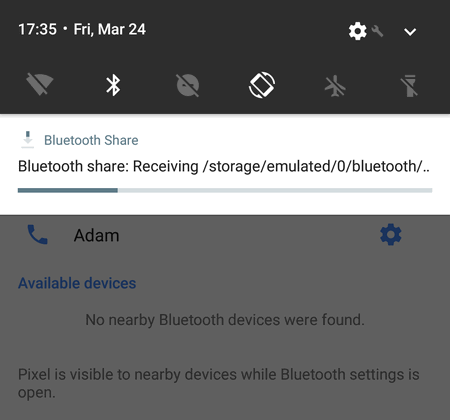 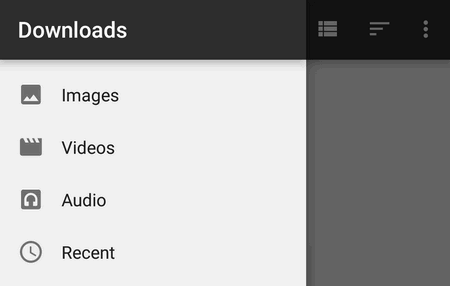 I need to transfer files via BlueTooth very often. 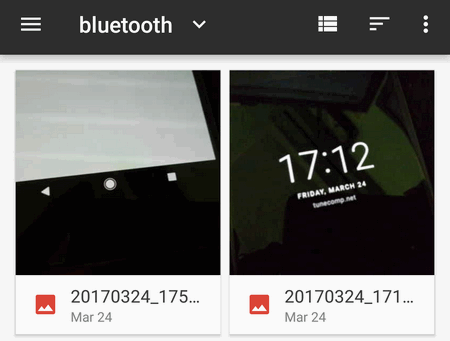 The thing is Google Pixel (or Pixel XL) has no visibility timeout. 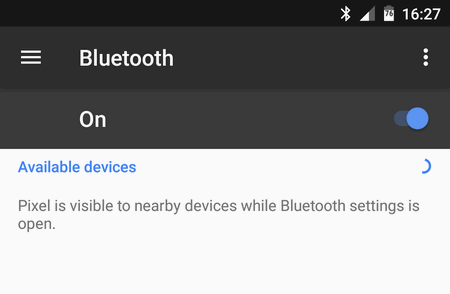 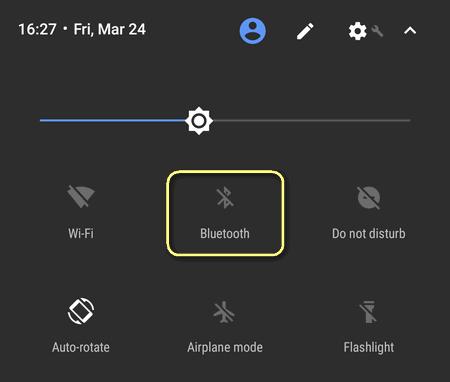 The phone is visible over the bluetooth only when you open Bluetooth settings.